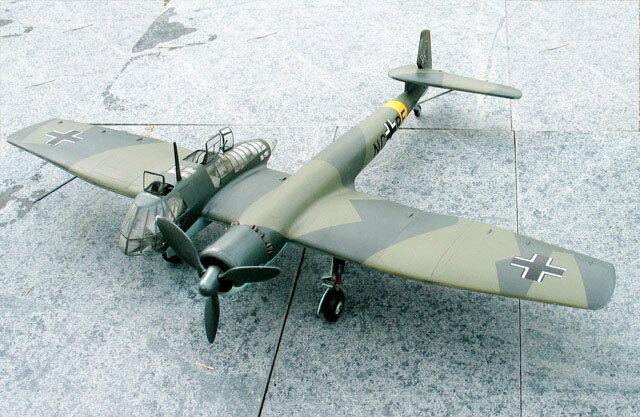 Attached are images of the 1/48 HiPM BV 141B-O kit that I just finished last month. I have not finished a model in 15 years and was determined to finish a kit and enter it in this years Seattle IPMS Spring Show. I finished the kit the night before the show. 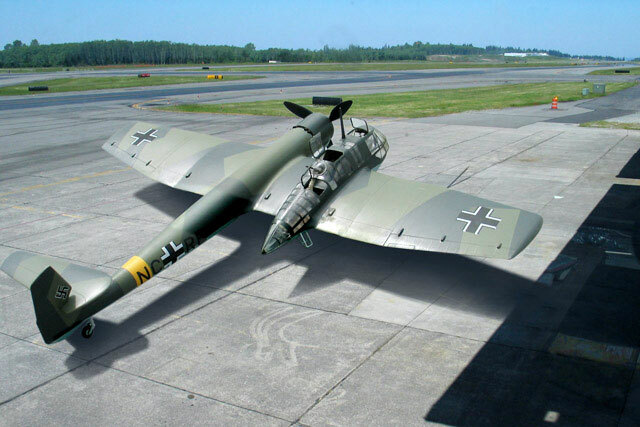 I've always been fascinated with Richard Vogt's BV 141 and picked up the HiPM kit when it came out several years ago. Though a short run kit, I was impressed that the fit up was actually pretty good. The biggest challenge being the glasshouse, Everything had to be planned out in advance and dry fit before building. Since the entire cockpit/crew area is clear plastic it was a challenge doing the interior without getting glue on any of the glass panels. I used the Black Magic mask set - which fitted perfectly. Another challenge with the crew area was that it consisted of two haves split down the middle. Sanding the seam between the parts proved long and tedious. Another difficult section was fitting the crew area to the wings. I had to brace the wings interior so they would not flex when the crew area was attached.? It took a couple of attempts and adjustment to get the wings level and at the right angles. The last of the real challenges was the landing gear which seamed two short to attach all the gear doors correctly. I actually had to trim the kits door parts down a bit to fit the gear legs correctly. 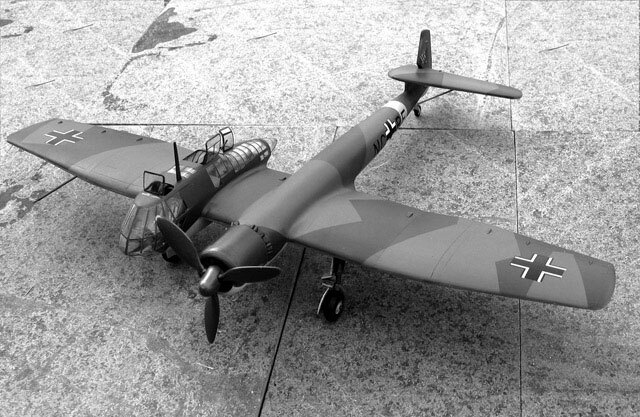 I modeled the BV-141 after BV 141B-06 (V14) ; WNr 0210006 ; NC+RE. 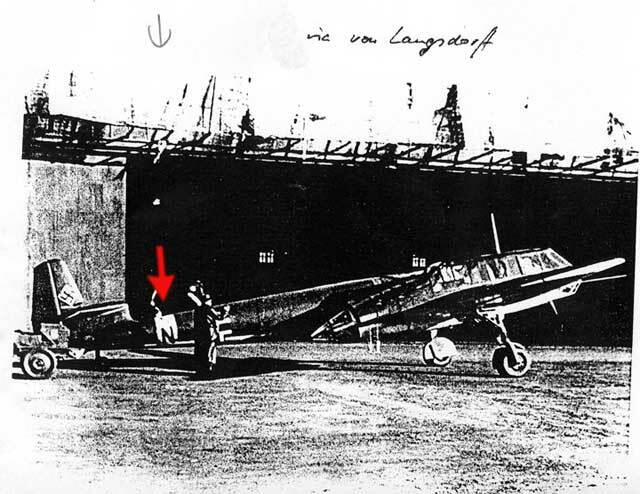 My friend Las Kamback, who is probably the world's top authority on the BV 141 reported that both NC+QZ and NC+RE were both painted with yellow theater bands in 1942 (see photo below). These planes were originally scheduled for field testing on the Eastern Front, but as far as I know were never delivered to operational squadrons. 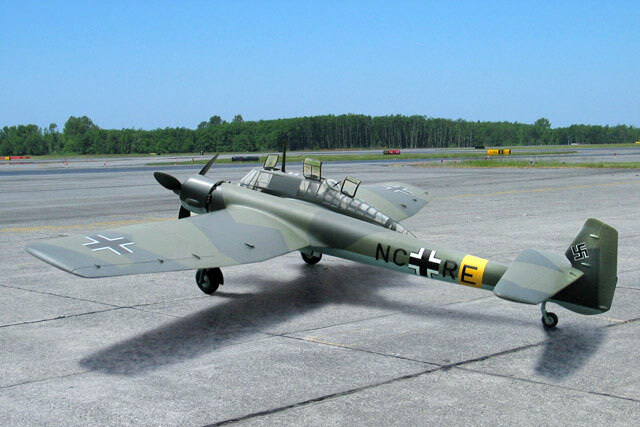 The choice of NC+RE made the paint job a bit unusual from the regular standard paint scheme and I had to modify the kit decals to reflect the plane's call signs. Though the finished kit had a few warts here and there I still won "Best Out of the Box" for single engine axis prop planes. 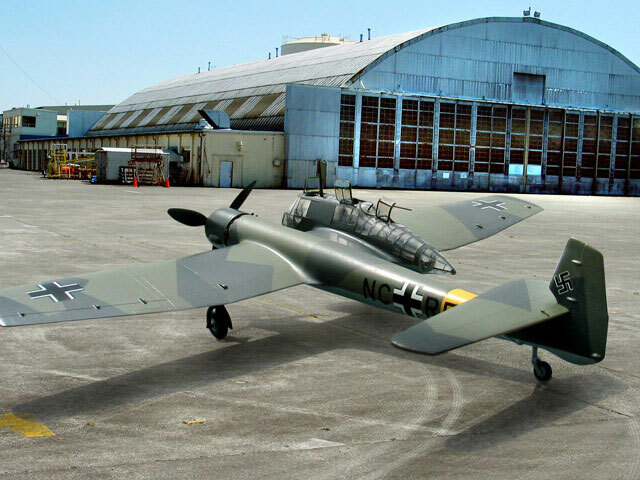 I took the pictures of the plane and merged them with photos of the old hangers at and runway at Paine Field in Mukilteo, WA.